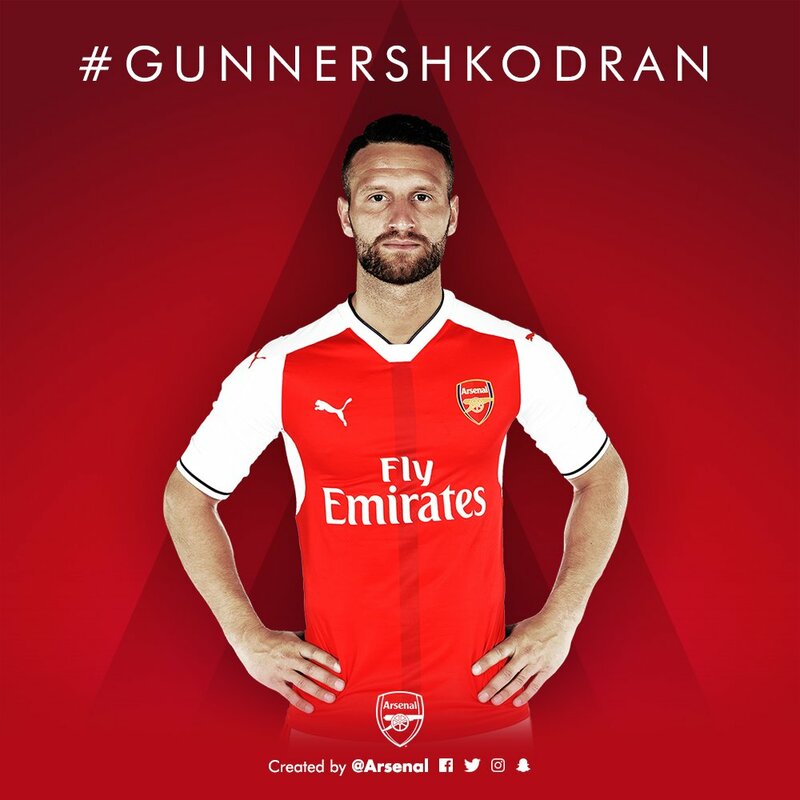 Arsenal have announced on Arsenal.com that German international centre-back Shkodran Mustafi has joined the club from Valencia on a long-term deal. 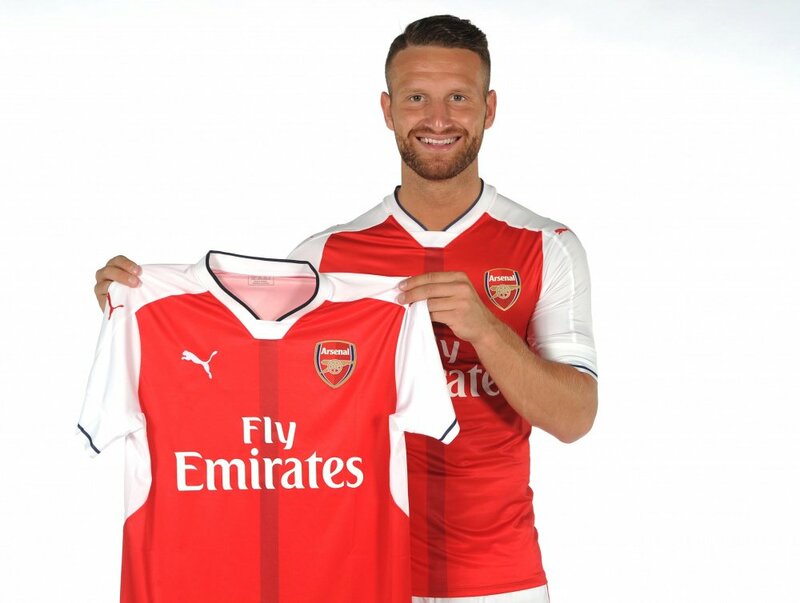 Arsene Wenger has been desperately trying to bring in another central defender after losing Gabriel and Per Mertesacker to serious injury during pre-season and Mustafi emerged as his prime target. We were locked in negotiations with Valencia for some time but the Telegraph reported late last week that we’ve found a breakthrough after agreeing on a deal that could reach £35m for the defender. 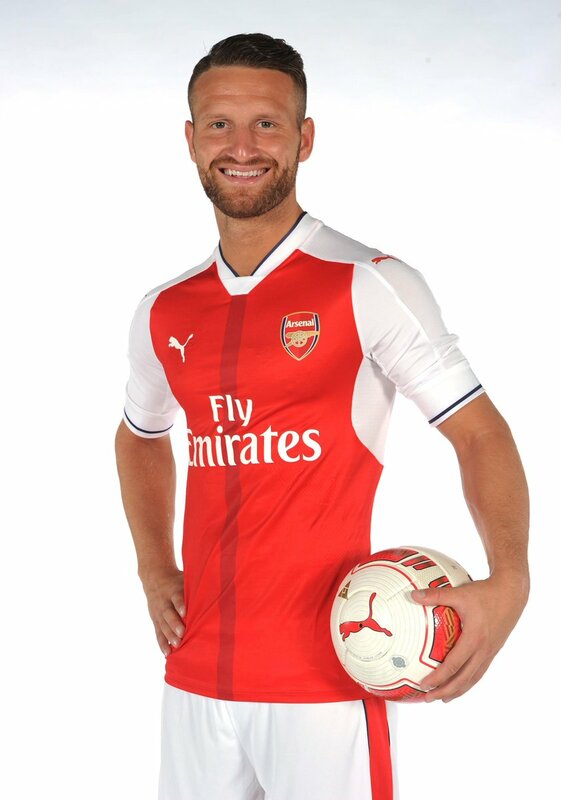 Mustafi flew-in to London on Friday to undergo his medical at London Colney and Wenger confirmed over the weekend that the 24-year-old was on the verge of joining the club with only paperwork left to do. The German FA announced the move on Sunday and then the player himself told Sky Sports Germany on Monday that he was an Arsenal player all before the deal had been officially announced by Arsenal. 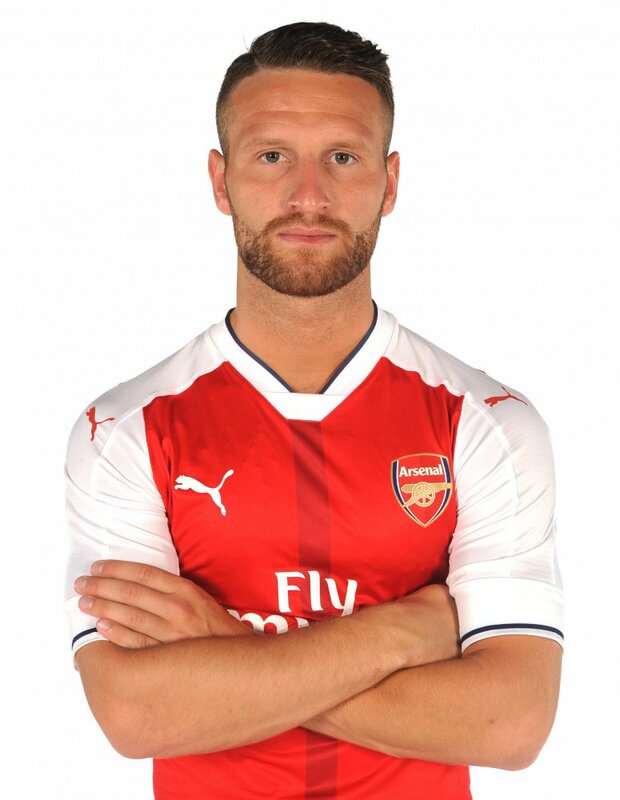 Mustafi has developed in to one of the best defenders in Spanish football over the past two seasons and is a full German international with a bright future ahead of him, so I think he’s going to be a superb signing for the club. He’s currently away on international duty with the German squad ahead of their World Cup qualifier so he’s not going to have a lot of time to train with his new team mates ahead of our clash with Southampton next weekend, so we’ll have to wait and see whether Wenger decides to throw him straight in to action.